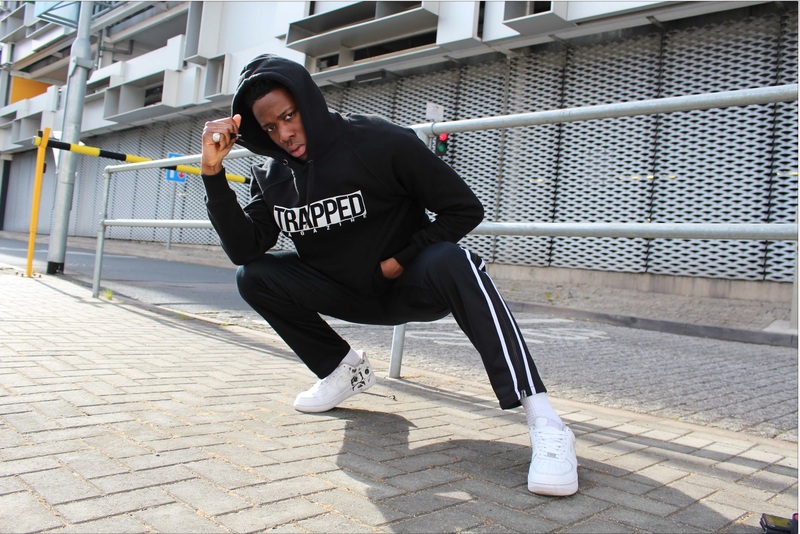 Novelist is up for the 2018 Hyundai Mercury Prize for his debut album ‘Novelist Guy,’ and the South London MC has unleashed a new live performance of his heater “Nov Wait Stop Wait” ahead of the award ceremony on the 20th September. The 21-year-old linked up with Boiler Room for the live visuals, who also got him to talk through his creative process and open up on where his inspiration came from for his excellent debut album. 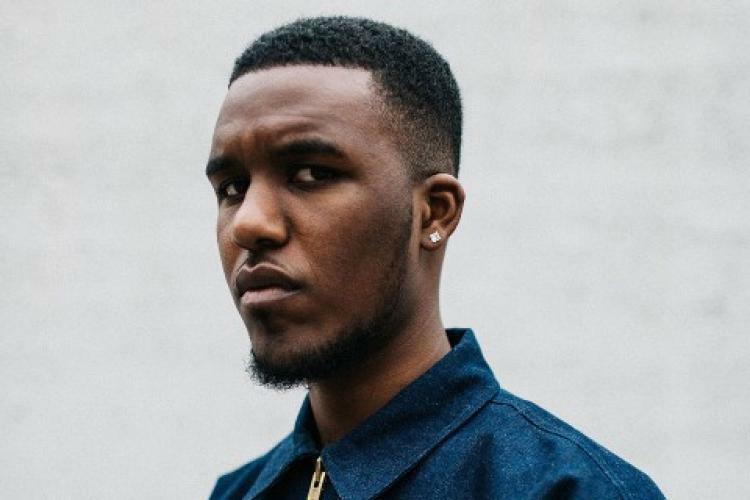 Watch the live performance above and revisit ‘Novelist Guy’ below.